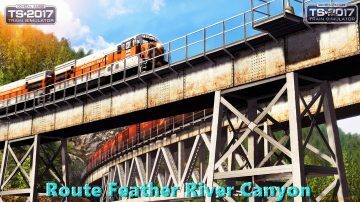 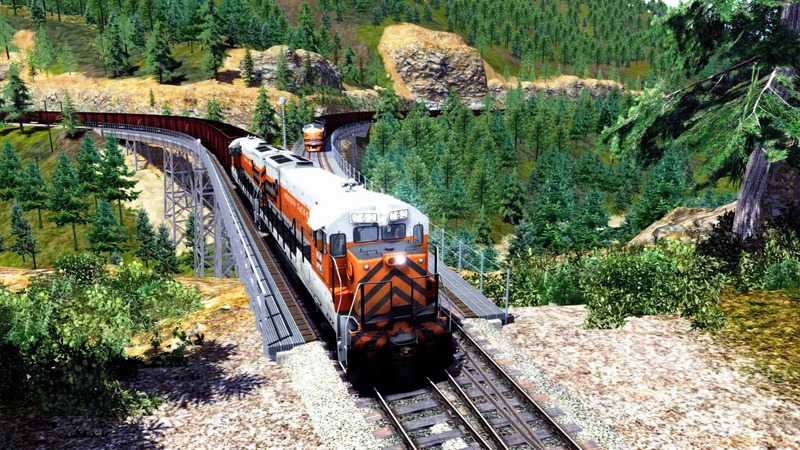 Western Pacific’s Feather River Canyon route is one of the most famous, scenic, and highly-engineered railroad lines in all of North America. 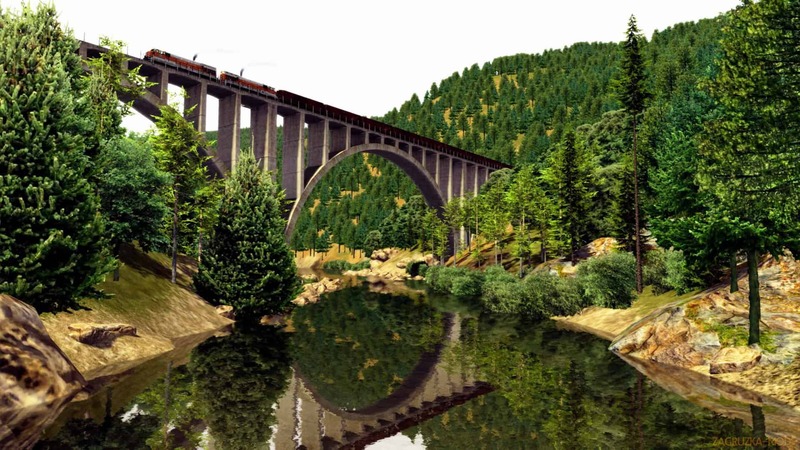 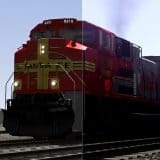 The Western Pacific was a late comer to America’s railroad scene – WP was not incorporated to build its main line from Salt Lake City to the San Francisco Bay Area until 1903, and its final spike was not driven until 1909. As a result, the Western Pacific was constructed to exceptional engineering standards that featured numerous high trestles, bridges, and tunnels, and a routing that topped the rugged Sierra Nevada Mountains with an eastbound ruling grade of 1 percent.